I was rummaging about in my office today, trying to prep for a video on a new foundation that I wanted to review, when I came across a smallish box of products, very neatly put together and stashed safely in the corner of a larger box. Obviously my curiosity was aroused, and when I looked inside the smaller box I realised that it contained a selection of beauty things that all had an ingredient in common: retinol. Before I moved house (the first move, to Bath, not the second, to the wilds of Somerset – keep up) I tried to sort my products into little categories that would make sense when I finally came to unpack them. Things that would remind me about posts I wanted to write, or certain ingredients I wanted to test. I have to admit that most little categories have made absolutely no sense to me whatsoever – I should have slipped little notes inside with the products – but this one instantly jogged my memory. Because I was big on retinol, last year, despite not really going about my product-testing in anything like a “full throttle” kind of way. I did a lot of reading about retinols, a lot of video-watching about them and a lot of excited imagining about what the results would be like when I used them, but I didn’t ever get around to properly using them. I was breastfeeding and couldn’t be bothered with having to add the whole retinol/breastfeeding worry to my – already quite lengthy – list of worries. So I dibbled and dabbled but the results were so good, even from minimal use, that I promised myself I’d step things up a level this year. And now I’ve found my box of retinol goodies and I can really get started. I think that it’s about time; although I don’t have any particular areas of unevenness or scarring on my face, any sun spots or deep wrinkles, I do feel that the texture of my skin is changing and fine lines around the eyes and forehead are definitely more noticeable. Retinol, in case I’m just speaking absolute gibberish to you, is a derivative of vitamin A that helps to increase cell turnover and collagen production which in turn gives smoother, clearer, more even-toned skin. It’s a power ingredient that yields incredible results and sorts a huge variety of skin issues from fine lines to sun damage, acne scars to dullness. The drawback? Well actually, these days, I don’t really see that there is one. At least not with any of the products I’ve tried so far. 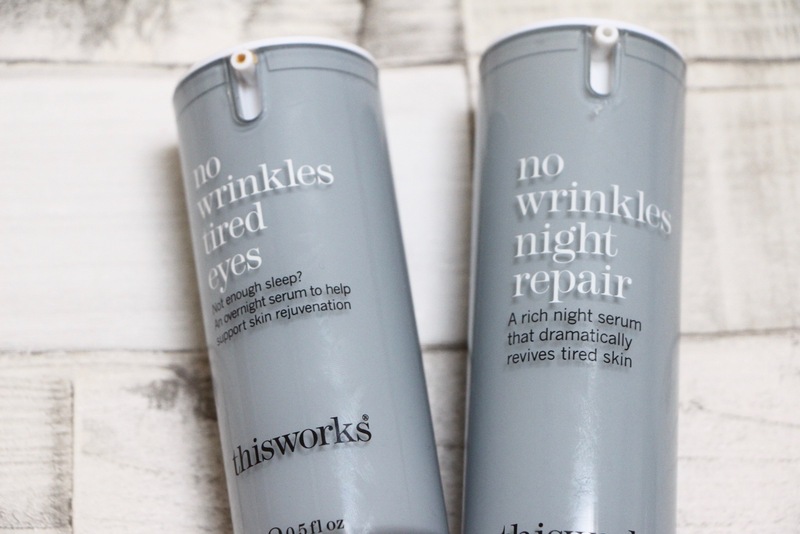 With very strong, prescription creams such as Retin-A there can be quite significant side effects such as redness and peeling, irritation, dryness, and I think that’s what has fuelled a whole set of myths around retinols and how “risky” and “tricky” they are. My view of them, until a couple of years ago, was that I would avoid them at all costs – they sounded too complicated, I’d be worried that I’d over-exfoliate (WRONG! Retinol isn’t even an exfoliant) and that it would be dangerous to put my face in the sun. 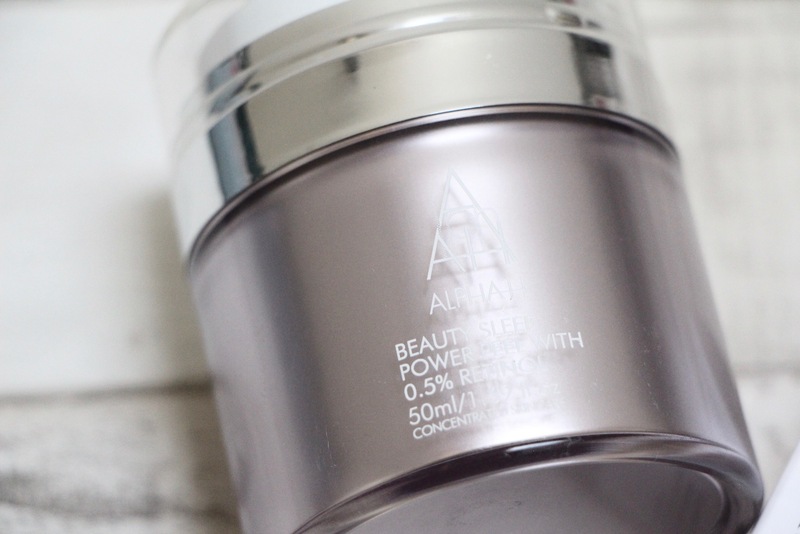 It didn’t sink in, despite having attended loads of science-led press launches for retinol products that explained that there were different strengths and different formulas and that the tolerance to various products would be different. But anyway, to cut a long story short, I’ve had brilliant success with the products I’ve tried so far. 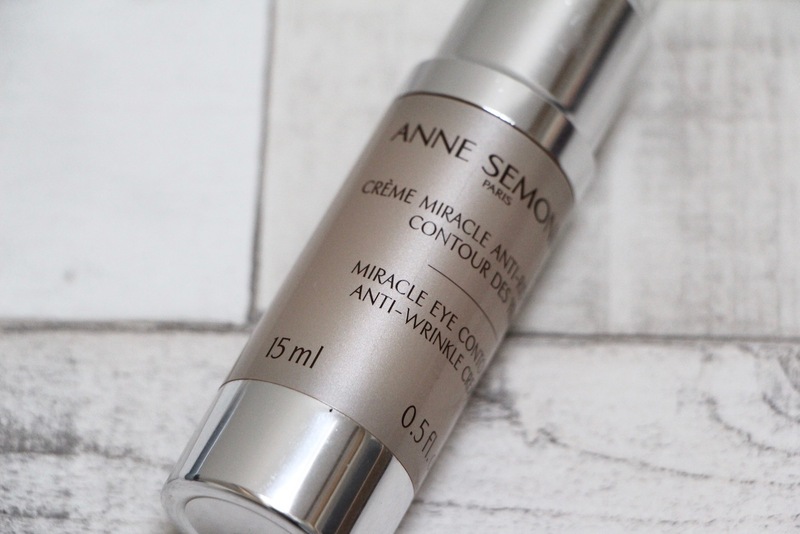 The three predominant ones, I would say, are Anne Semonin’s Miracle Eye Cream*, which had me doing a double take in the mirror after a few weeks’ use, This Works Night Repair Serum* and Alpha-H’s Beauty Sleep Power Peel*, which combines a hefty 0.5% retinol with a high concentration of exfoliating glycolic acid. 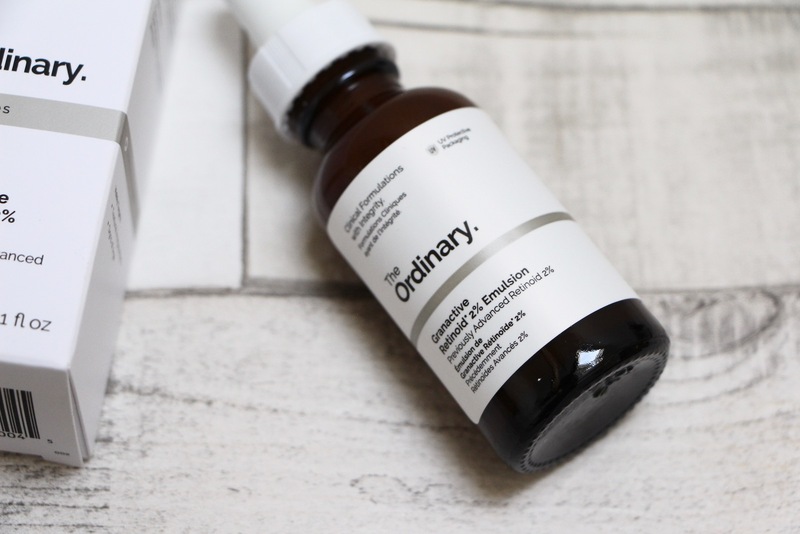 I’m going to do separate, in-depth posts on all three products because I have been so impressed with them – the Power Peel is a great twice-weekly treatment (I’m going to be using it tonight, in fact) whereas the serum from This Works (which is so cushdy in texture I mistook it for a moisturiser) is more of a regular, frequent use sort of product. But until then, take a look at the video to see what I’m going to be testing out next. I’ll keep you updated with all of my findings and do more videos on products with retinol if that floats your boat? I feel as though I’m slightly late to the retinol party, in one way, but then on the other hand I’m sort of glad I waited. I wouldn’t have had anything to gauge my results by before, but now that I get no sleep, am constantly worried and live on a diet of Magnums and fishfinger sandwiches, my skin has plenty to complain about. *please note that I am part of the L’Oreal Beauty Squad. Any work I do in relation to that role will be clearly marked “AD”, otherwise the inclusion of a product – as in this video – is purely editorial, unsponsored and unpaid.